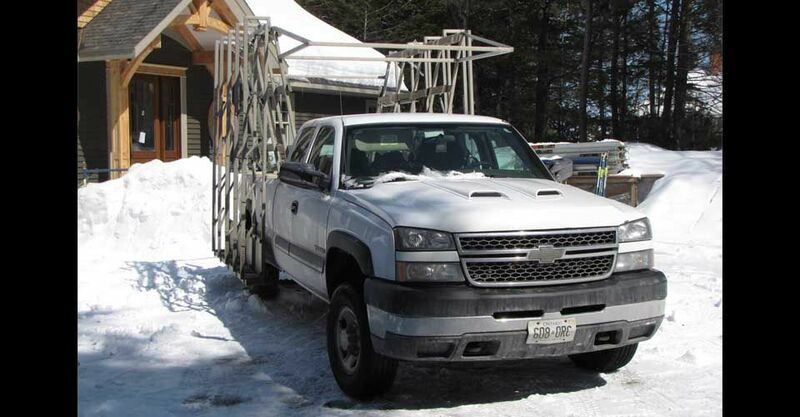 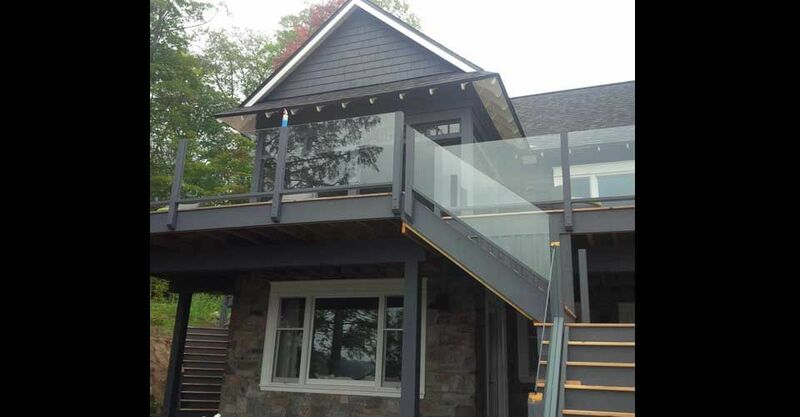 Welcome to Georgian Bay Glass Ltd., a glassworks business located in Parry Sound, Ontario, and offering service to Huntsville, Georgian Bay, Bracebridge, Muskoka Lakes, Haliburton Highlands, Algonquin and the surrounding areas. 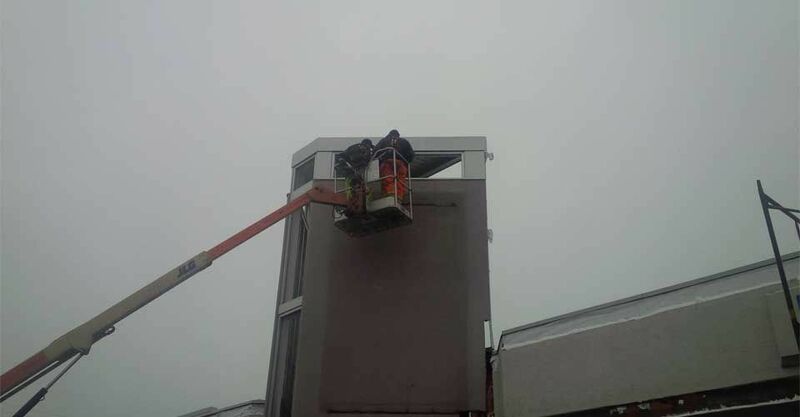 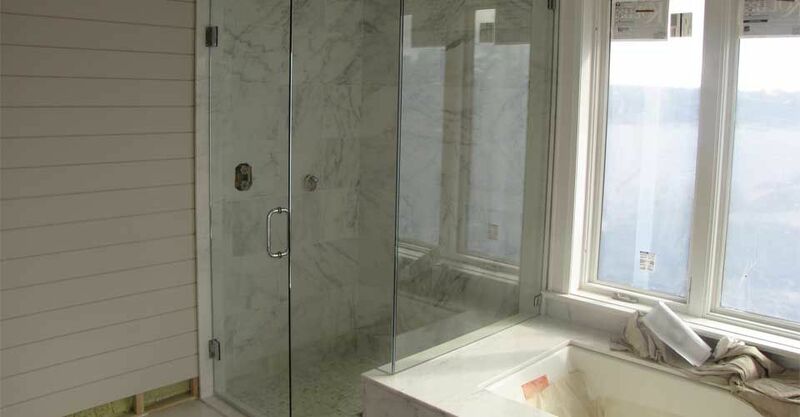 We pride ourselves on providing a high level of workmanship to our clients. 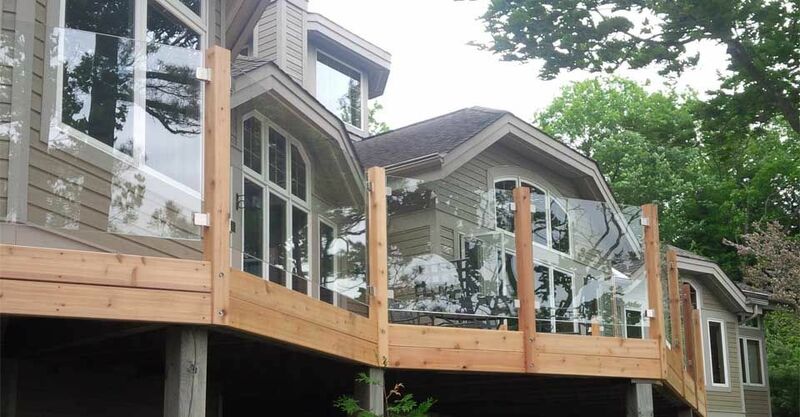 Every project is started and finished by the same licensed Journeyman all the way through—from measuring to ordering and installation. 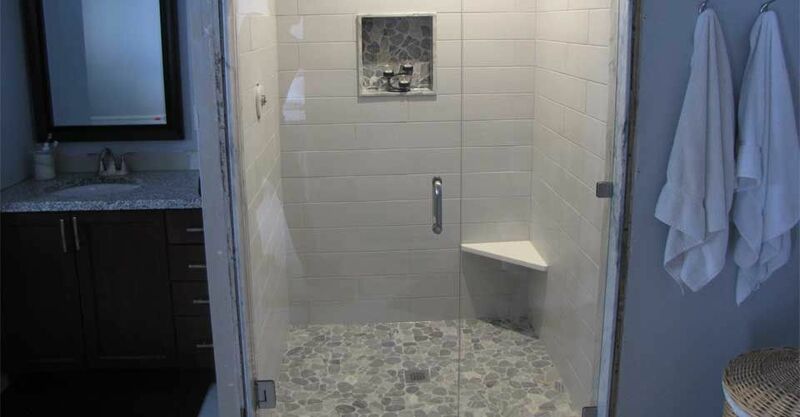 If a regular shower tub has become an inconvenience for your lifestyle, we can create a shower stall or walk-in shower that is more accessible. 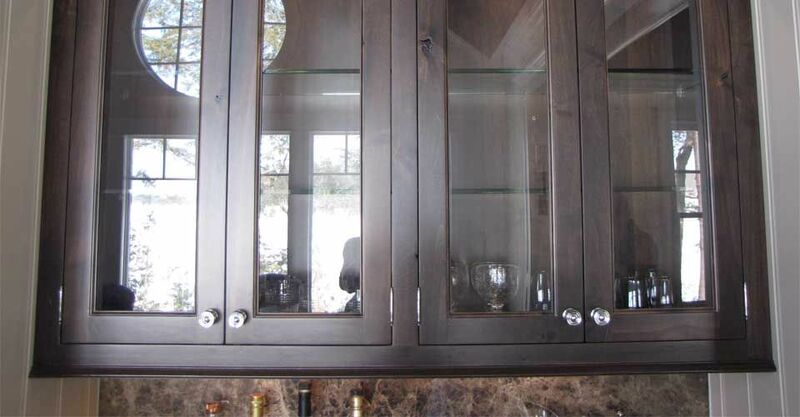 Additionally, we offer hardware in various finishes and offer sliding enclosures. 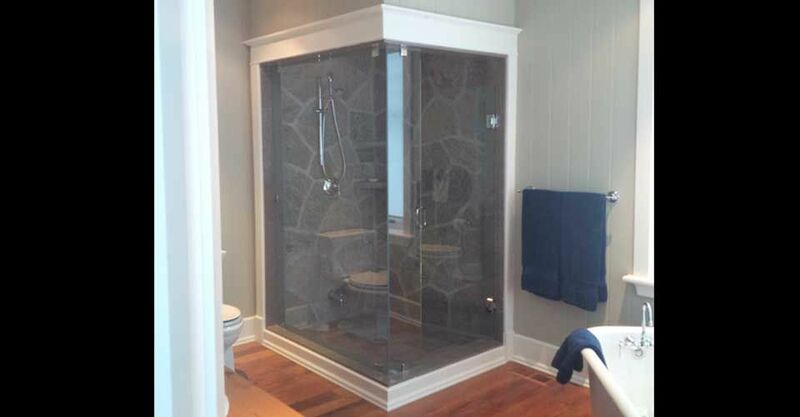 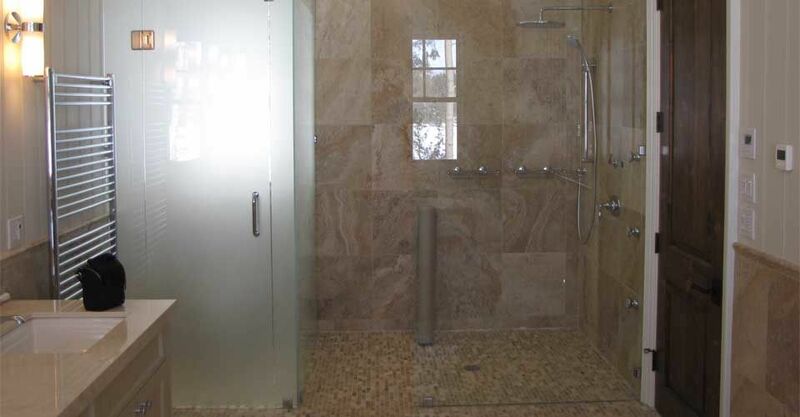 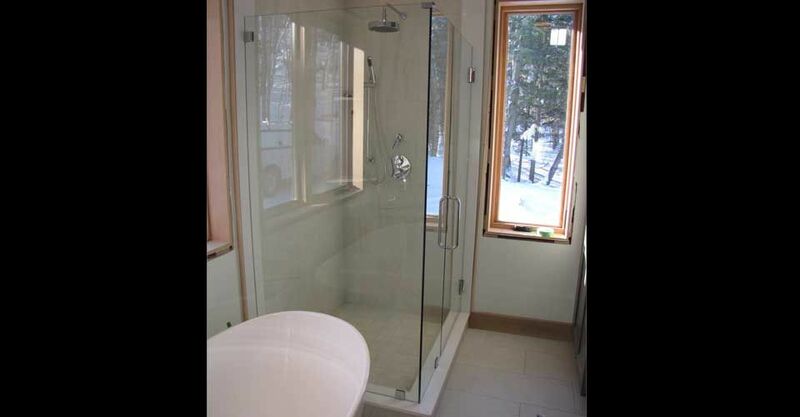 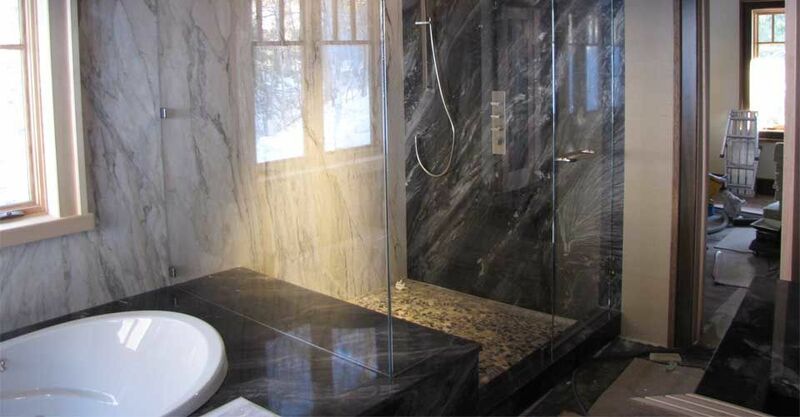 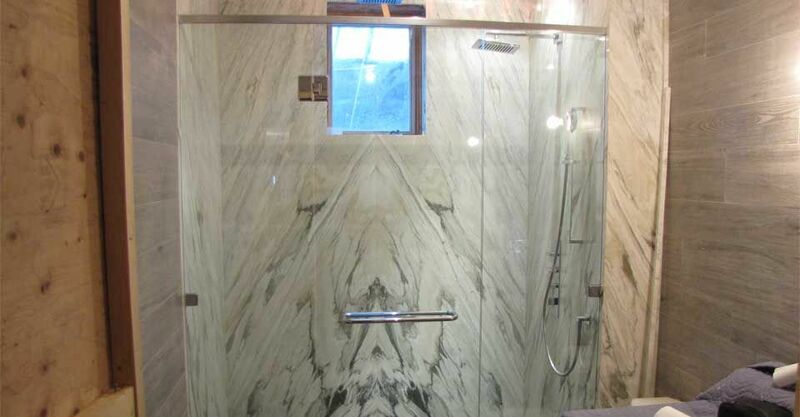 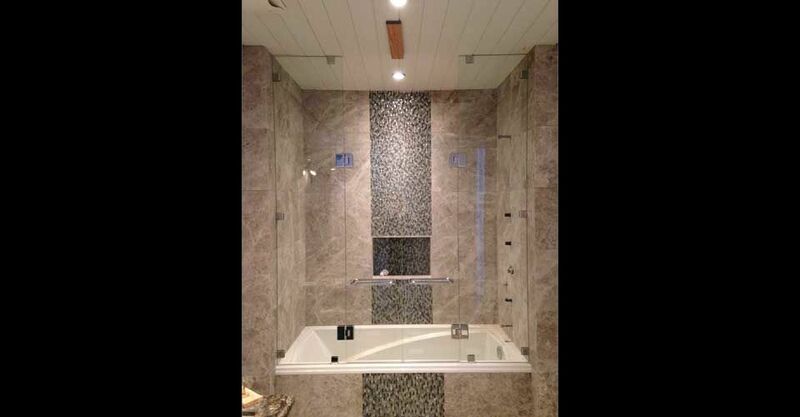 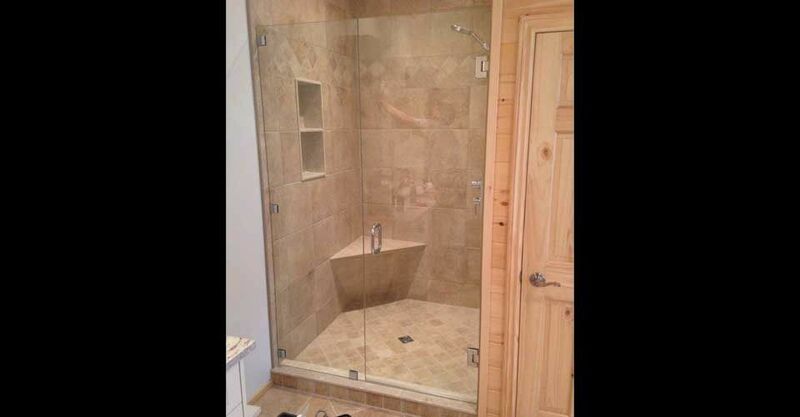 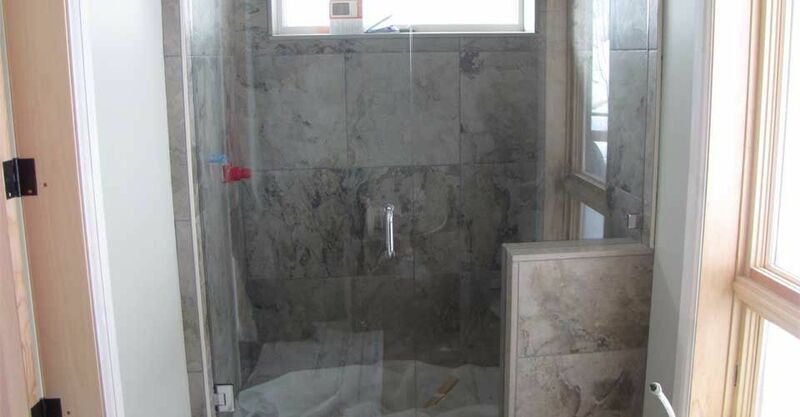 We can help you design, give you a quote and install your shower enclosure. 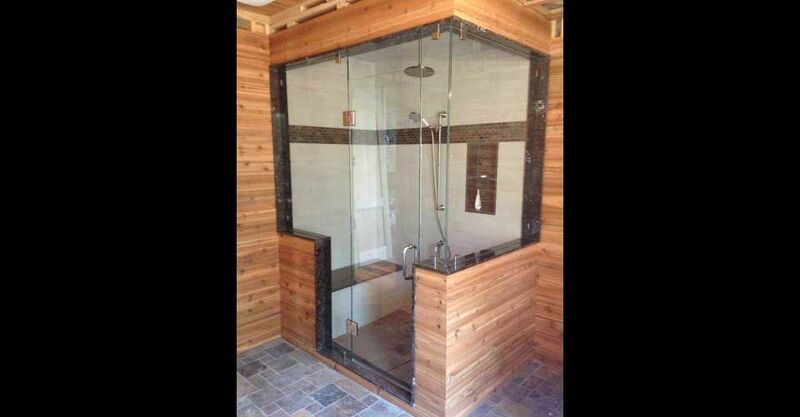 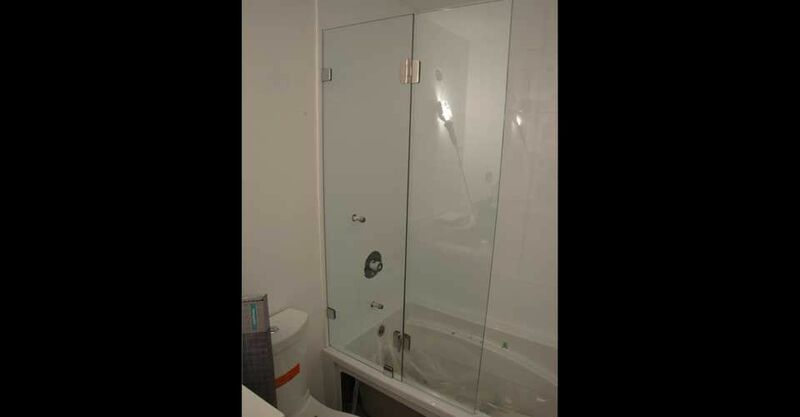 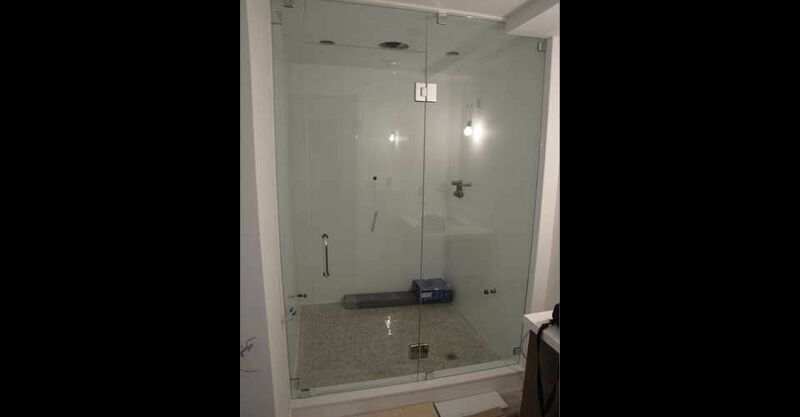 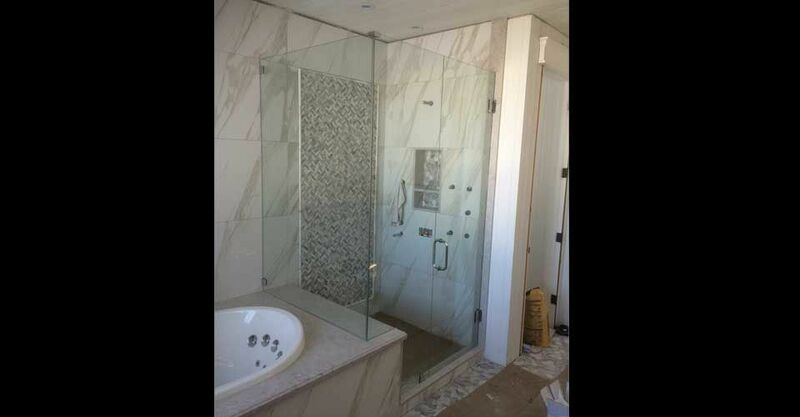 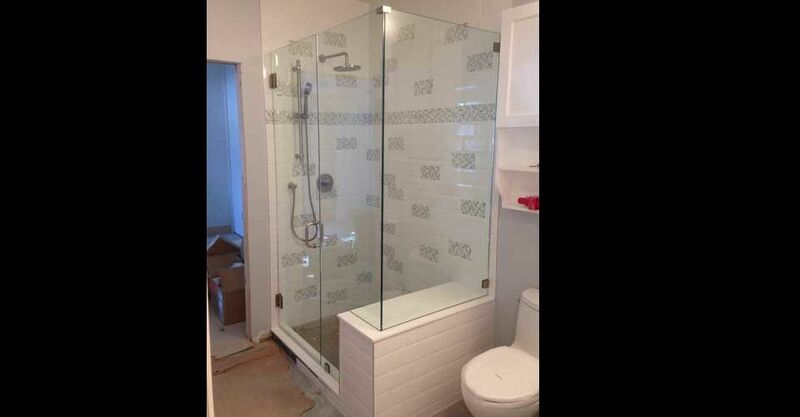 Talk to us today about our custom shower enclosures. 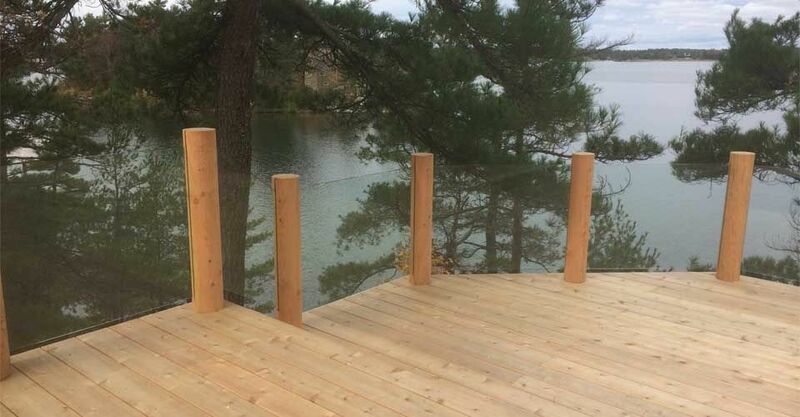 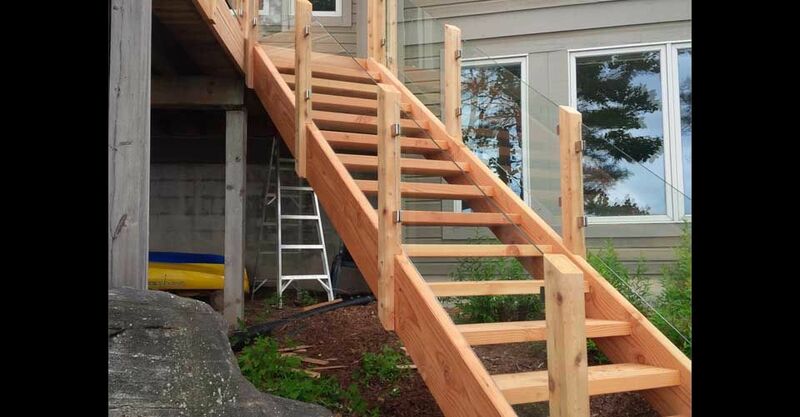 Our Journeyman workers can design and install a beautiful glass railing for decks or staircases in your home or business. 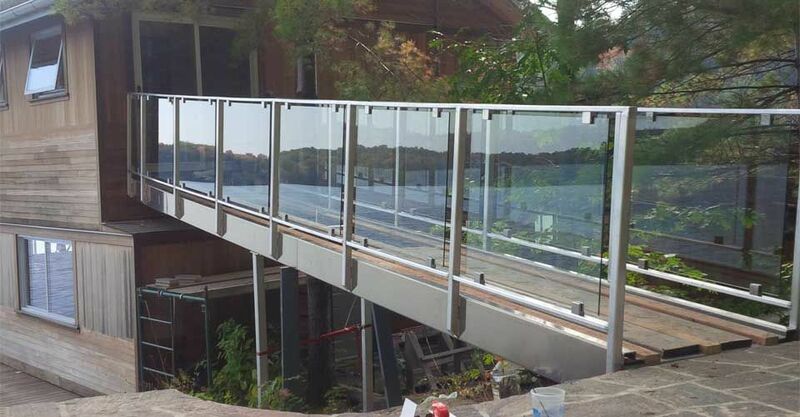 We can create railing for interior or exterior projects. 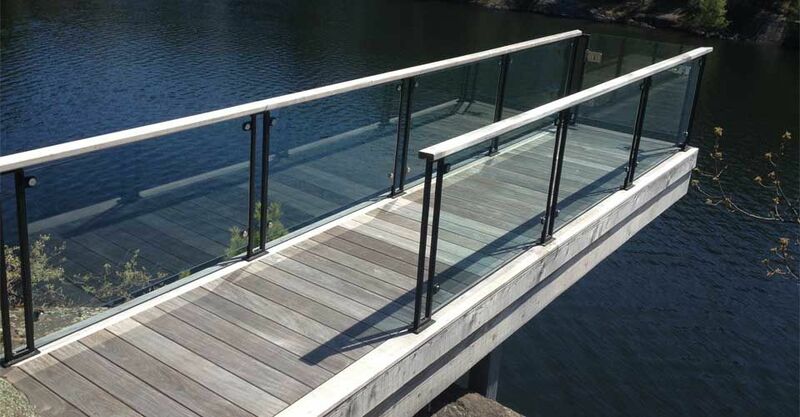 Our railings are offered in 6mm - 19mm tempered, heat strengthened and laminated safety glass. 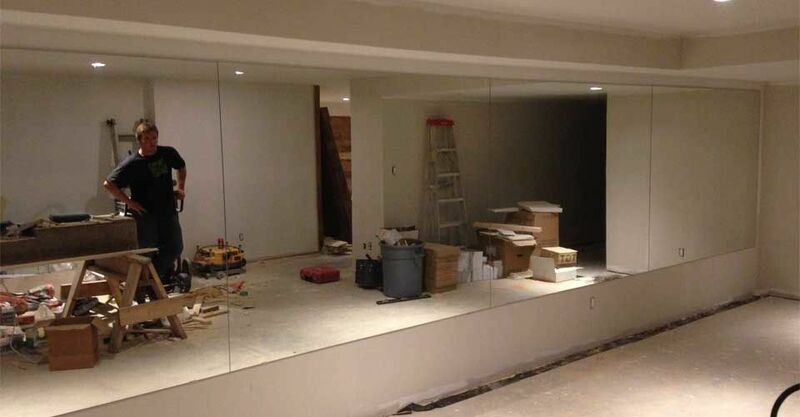 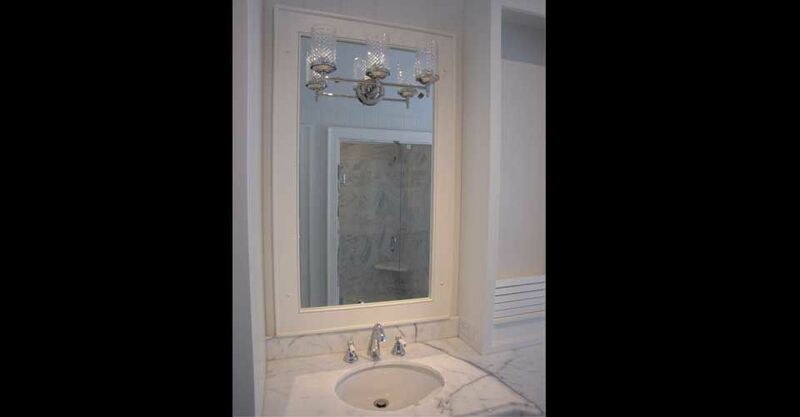 Let us design you a custom mirror for any space. 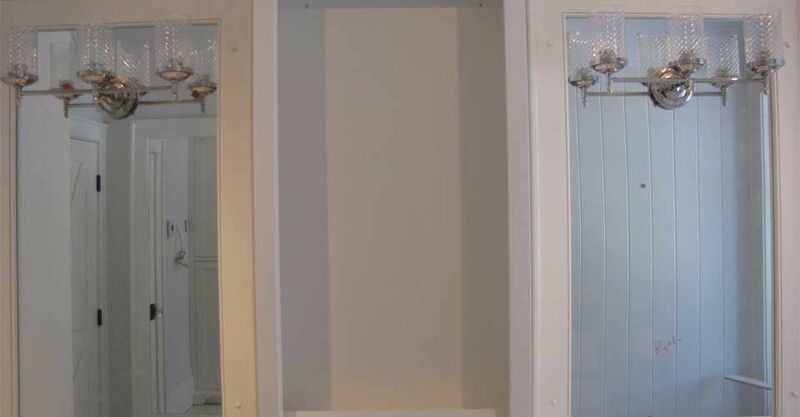 From small, personal mirrors to mirrors that run the length of a wall, you can be assured our high standards will create something beautiful and stylish. 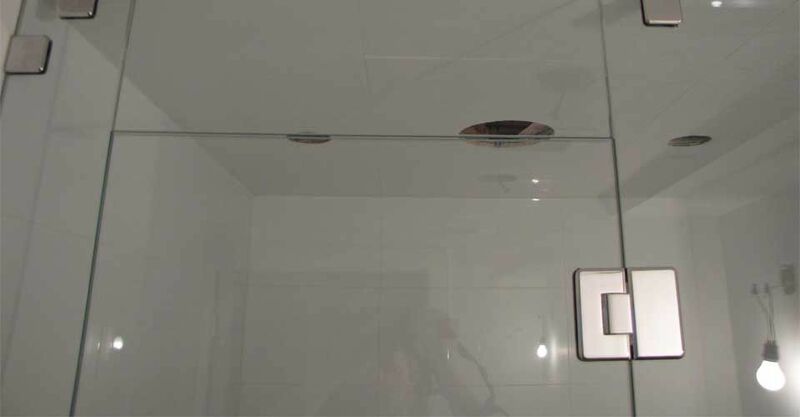 Our mirrors are high-quality and sold in 3mm - 5mm thickness. 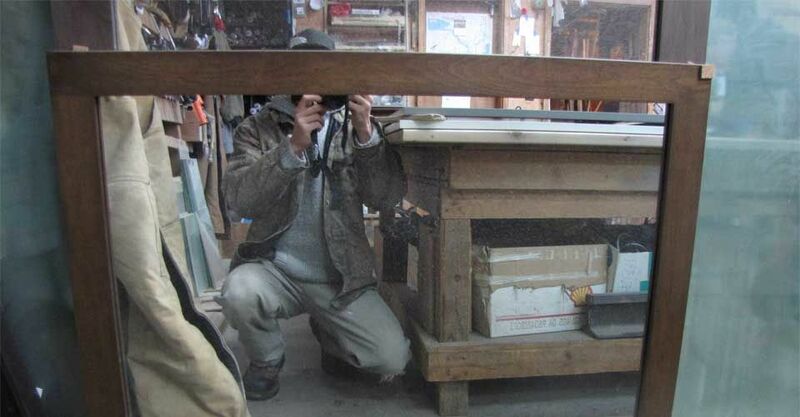 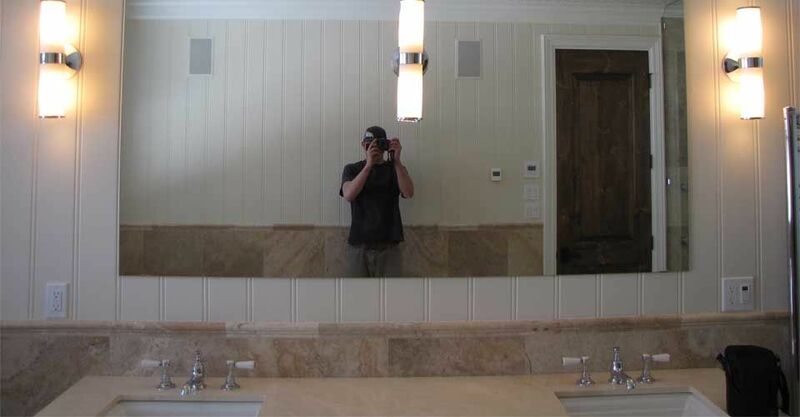 Mirrors can be beveled, sandblasted, custom notched and we sell mirrored cover plates and custom cutouts. 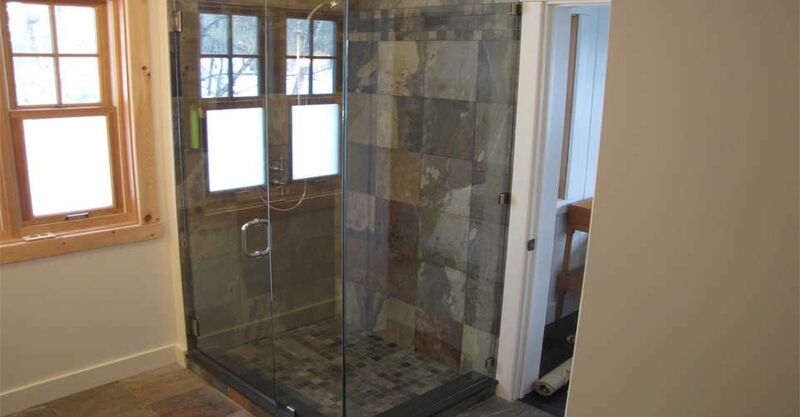 Learn more by giving us a call today.